My hair is the biggest pain to style and maintain; I really dislike it. It's fine, it's limp, it goes greasy after a day and my hairline is something that would give Gretchen Weiners are run for her money! Over the years, I've tried and tested a gazillion products to boost my hair's overall appearance and make my hair routine less stressful. 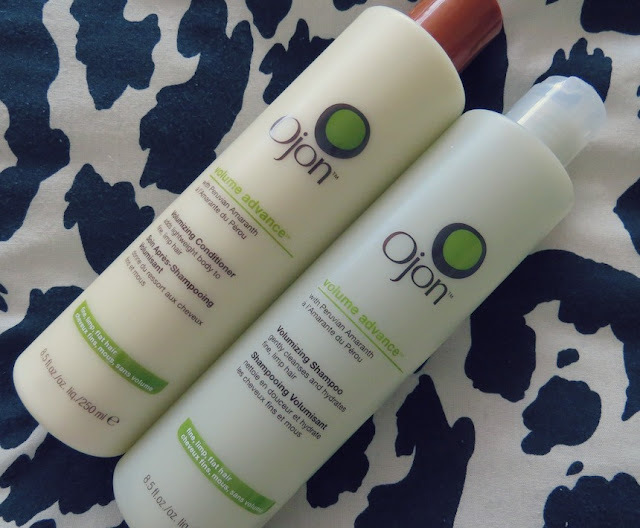 I was sent out these Ojon Volume Advance Conditioner* and Shampoo* products in December, and after two months of use I can see why there's such a hype built up around the brand. They're quite expensive for haircare; the shampoo being €24 and the conditioner being €26, however both bottles aren't even half empty yet since December. Do these products work? Are they worth the money? Yes and yes. The shampoo claims to "increase the volume of hair without weighing it down". That it does! After I blow dry my hair upside down after using this, my hair is noticeably volumised and lifted at the roots. It makes hair styling a lot easier, and make my hair look a lot less limp and flat. It smells beautiful, and you only need a small blob of it to work into the hair. My hair also doesn't get as greasy as quickly after using this shampoo, so I can usually get away with second day hair which is a bonus! My favourite thing about the shampoo though, is the 'salon feel' it gives me. After a thorough wash, my hair feels so light - that feeling I usually only get after a trip to the hairdressers! It's amazing, a definite confidence boost. The condtioner pleasantly surprised me after use, as I was wondering how a volumising conditioner would work if I only applied it to my roots! However, it leaves the ends of my hair feeling light and fluffy. 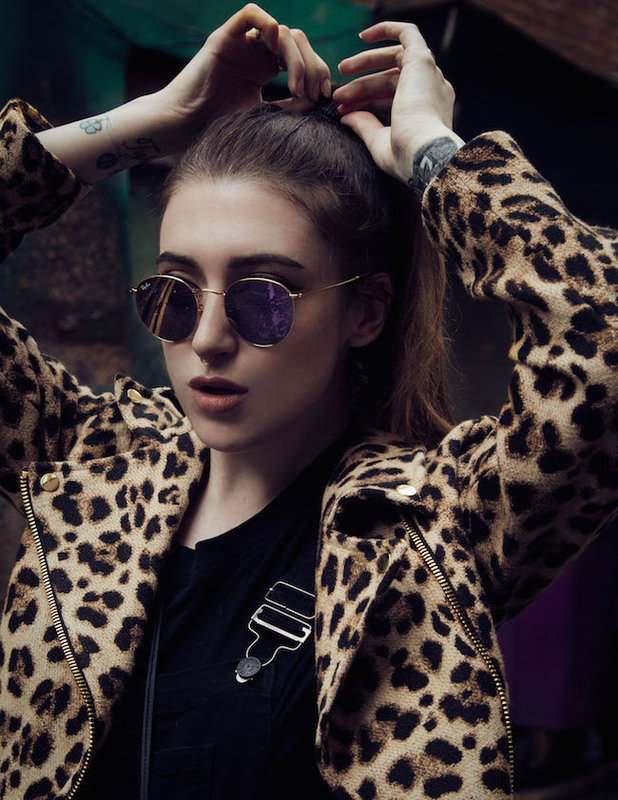 Fine hair is quite an annoyance, especially when conditioners end up weighing the ends of your hair down, thus making your hair look even flatter! This conditioner detangles brilliantly, and my split ends were less noticeable after around 2-3 weeks of use. I usually leave this on the ends of my hair for around 4-5 minutes. It smells beautiful - herbally and fresh. The scent lasts on the hair for quite some time also, which I like. I'm extremely impressed with these products, as I rarely see massive results come from other volumising hair products I've used in the past. If you have fine and limp hair, give these a go - I'd recommend trying the shampoo first, as it gives the most noticeable results to my hair. There's more products in the Volume Advance range that I'd like to try, including the Volumising Styling Spray and Volumising Mousse. You can buy Ojon hair products online and in Arnotts, Dublin. Have you tried Ojon products before? What are your favourite hair products?